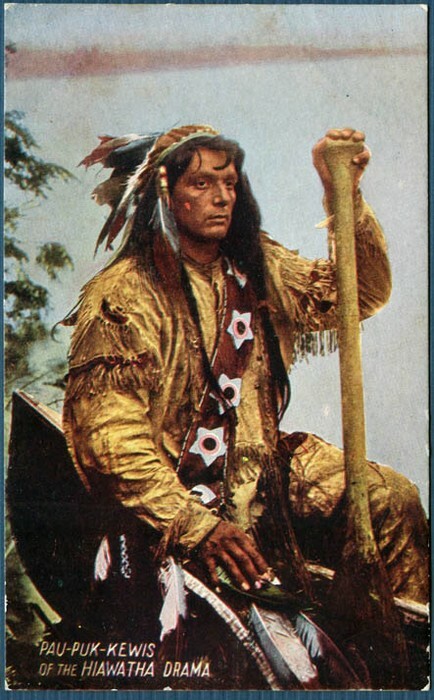 The Great Law of Peace was made at Onondaga lake, NY. it unites the 6 tribes of New York. 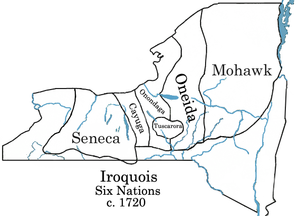 The original Iroquois League, based in present-day upstate New York, was also known as the Five Nations, as it was composed of the Mohawk,Oneida, Onondaga, Cayuga, and Seneca nations. 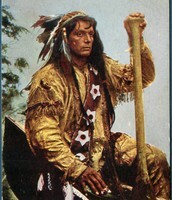 After 1722 the Tuscarora tribe joined the League, having migrated from the Carolinas after extensive warfare waged against it.